Now, there’s nothing wrong with body part splits. 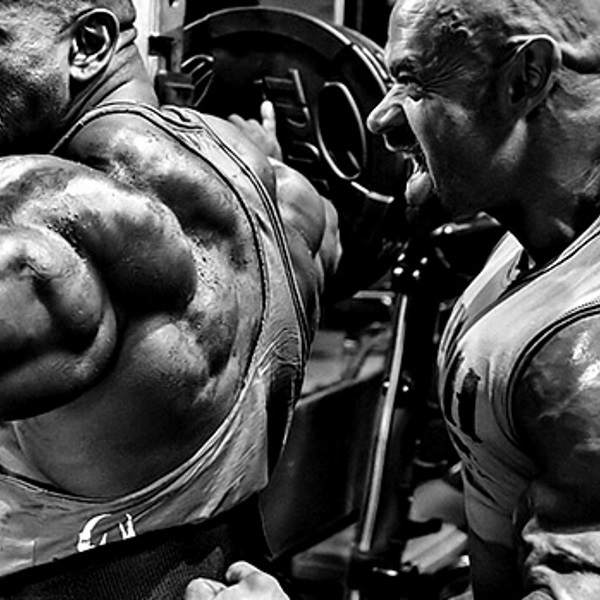 They obviously work, but they only train muscle groups once per week. The rationale was that you needed to slaughter a muscle in one day and then give it a whole week to recover. But training muscles more often is better. In individual studies, when volume is matched, the higher frequency group usually ends up with more muscle. Higher frequency training also allows you to achieve more weekly volume while minimizing fatigue because the volume per body part each workout would be lower than a body-part bro split. No related studies can be found in the references. For the past year I’ve been training each muscle once every 4 or 5 days, thinking that this way I’d be able to push each muscle to new limits in terms of total volume per workout, hoping that that would yield better gains. Time constrictions imposed by my other commitments have meant that doing my current workouts twice as often is unfeasible. I’ve heard it purported before that training each muscle twice a week is optimal but have not yet tried splitting my current workouts for each muscle over two sessions for fear that the per session reduction in volume would be counterproductive. Have any of you guys tried splitting your workouts into two shorter sessions before? So for example, doing half of your chest workout and half of your back workout on Mondays, and then doing the other half of each on Fridays? Also, do any of you have links saved to any related articles? What Difference Does it Make in Splitting Cardio Sessions? splitting the dose when its in pill form? ?